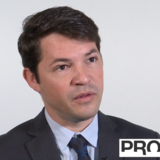 IBSA is one of the leading pharmaceutical companies in hyaluronic acid production. The in-house production of the raw material allows IBSA to choose the exact molecular weight or combination to support each indication while ensuring purity and safety of their products. 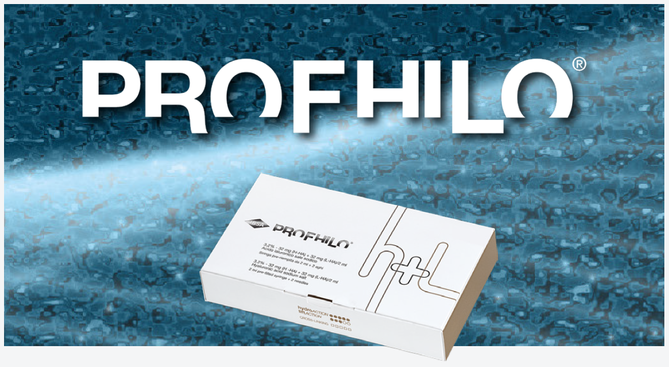 SHYALT® (Sodium Hyaluronate Altergon), IBSA’s hyaluronic acid, is an ultrapure grade HA, produced through a patented biofermentation process, which ranks worldwide as ‘Top High Quality’. 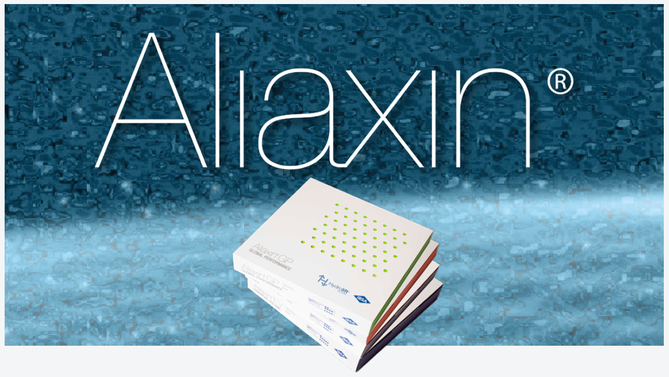 Altergon is a FDA approved manufacturing site. 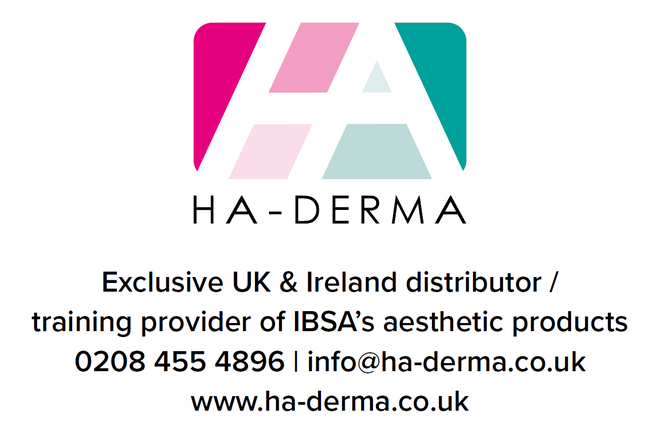 HA-Derma is the exclusive UK & Ireland distributor of the IBSA aesthetic portfolio. 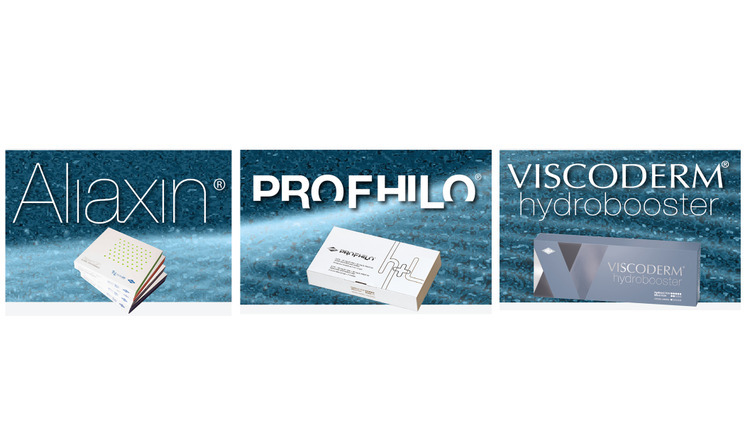 In addition to the acclaimed injectable brands Profhilo®, Aliaxin® and Viscoderm® Hydrobooster®, HA-Derma also offers the rest of the IBSA portfolio ranging from mesotherapy products (Skinkò and Skinkò E) to oral skin solutions, topical skin treatments and sterile anti-inflammatory post-treatment cover-up. 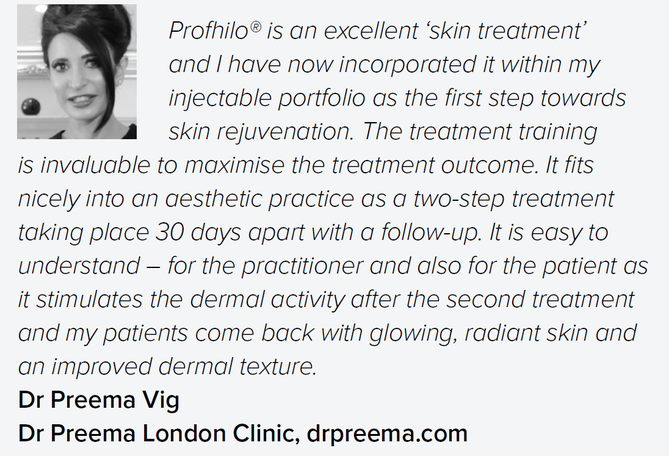 HA-Derma is the only approved and recognised training provider authorised by manufacturer. 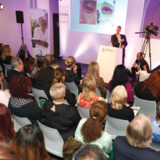 HA-Derma ensures that delegates have a complete theoretical and practical knowledge of the products and are able to maximise treatment outcome whilst gaining a thorough understanding of the product technology. 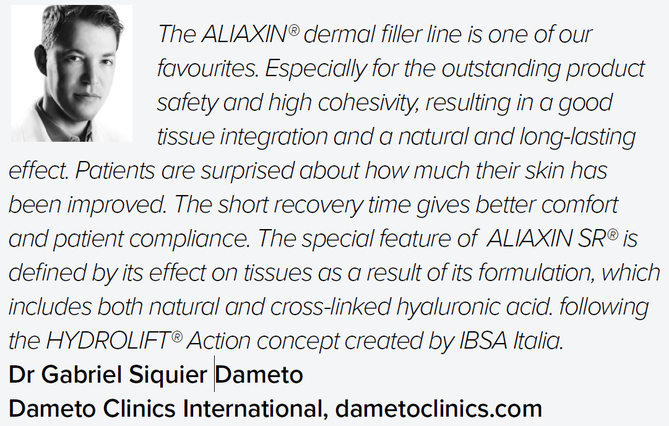 Aliaxin® is IBSA’s monophasic dermal filler line which easily integrates into tissue and provides natural, long lasting correction. 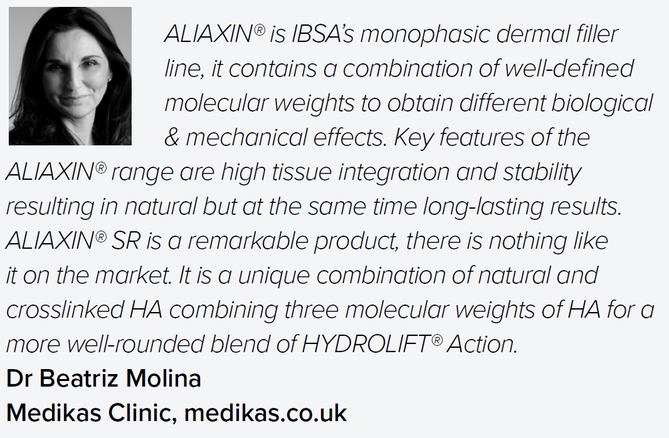 The different molecular weights and the combination of cross-linked (FL, GP & EV) and natural HA (SR) result in both a biological effect (hydration) and mechanical action (lift) which we refer to as HYDROLIFT® Action. 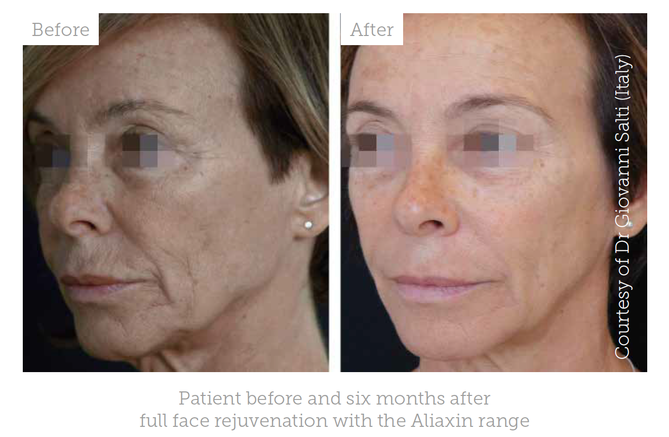 All products have been rheologically tailored to work in harmony for full-face treatment and 3-dimensional facial rejuvenation. 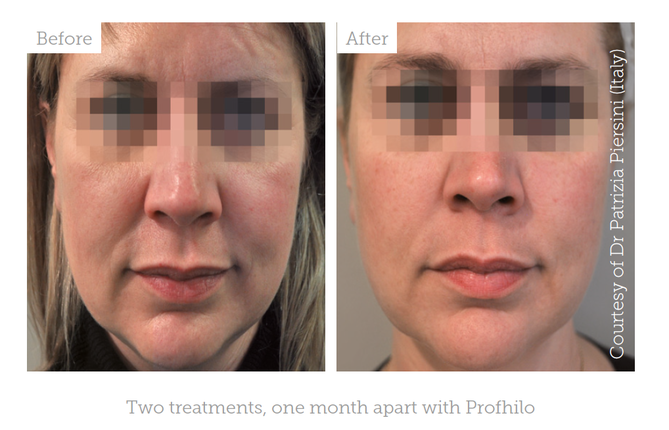 PROFHILO® is based on IBSA’s patented technology of stable hybrid cooperative complexes of hyaluronic acid of high and low molecular weights. 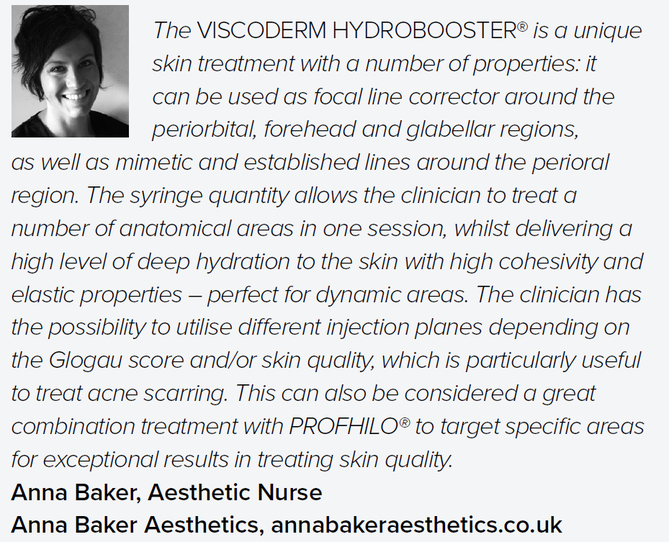 It is the first BDDE-free stabilised injectable, with the highest concentration of hyaluronic acid on the market (64mg / 2ml). 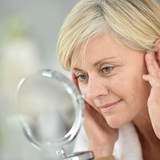 It not only boosts and hydrates the skin, but also remodels ageing and sagging tissue. 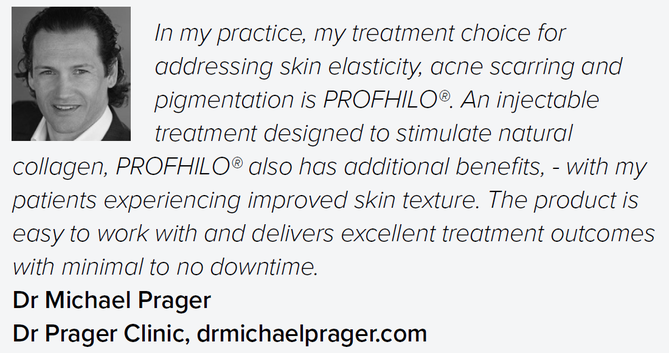 PROFHILO® delivers great results as a treatment on its own or in combination with other aesthetic treatments. 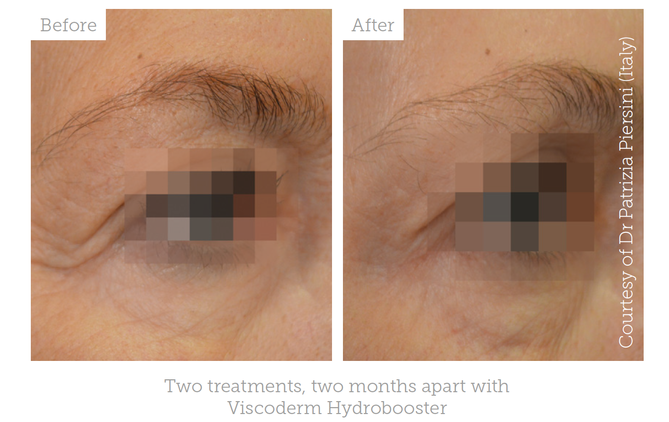 VISCODERM HYDROBOOSTER® is a stabilised hyaluronic acid injectable developed to offer a dual function; a biological process of hydration and tissue restructuring, together with a mechanical action to stretch the most superficial wrinkles, in a precise and natural way, resulting in its unique HYDROSTRETCH® action. 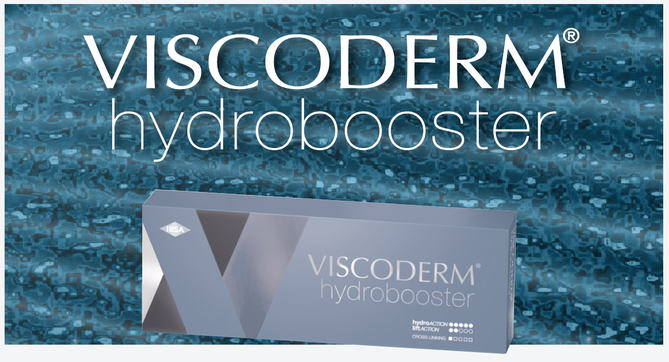 The HYDROSTRECH® action makes VISCODERM HYDROBOOSTER® particularly effective on the dynamic areas of the face such as the perioral, periocular and forehead.